KMV reports gunfire on Westville Street near Geneva Avenue - possibly as many as 25 shots - overnight. Nobody hit, but officers and search dogs searched one particular house, although they did not find any suspects. 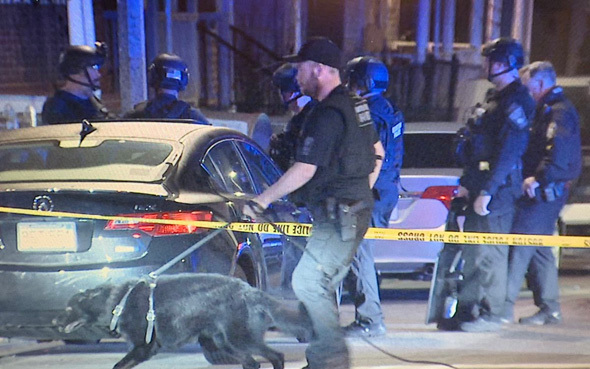 On Thursday, several shots were fired on Westville Street, closer to Bowdoin Street.